Which is obviously incorrect! What's going on here? Thank you very much for reporting this admittedly rather weird bug. It will be fixed in the next release. I am sorry for the inconvenience in the meantime. PS: If you are curious how this behaviour could arise — which baffled me at first. HfM makes sure to interpret backspace characters in console output properly as a control character. Now, due to changes in the `String` API in the migration to Swift 3, code that was supposed to check for backspace (ASCII value 8) does now check for the digit `8`. You'll see correct behaviour with other numbers. The same behavior is seen using `putStr` and `print`. 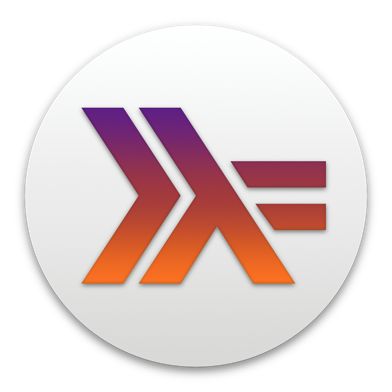 This is in Haskell for Mac 1.5.0. Thanks Manuel. In the meantime, is there a workaround? I'll make sure to put out a bug fix update soon.